Long recognized for their outstanding effects processors, TC lives up to their reputation with this new line of bass amps. Lightweight, ultra-portable and killer tone—nobody delivers better sound for the dollar (or per pound!) 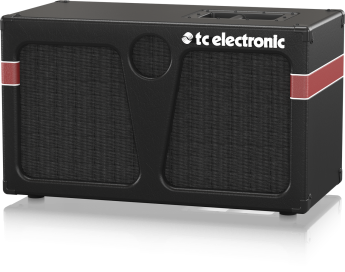 than TC Electronic.